Such rich detail in such tiny spaces. 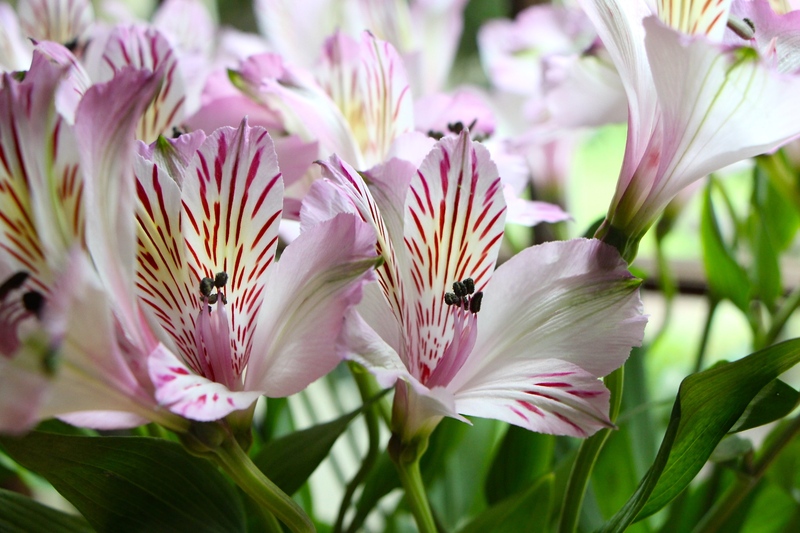 Alstromeria is one of my favorites. Beautiful!